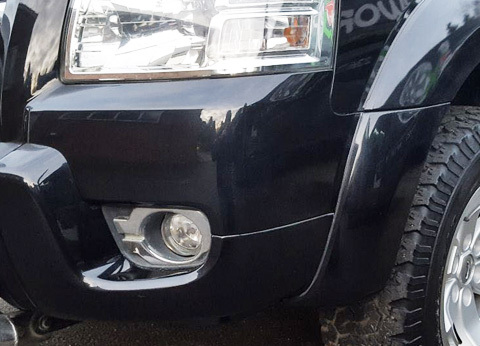 At JS Bodyworx, we provide a high-quality mobile alloy wheel refurbishment service across the High Wycombe area. Our experts can come to you for your convenience and conduct a manufacturer’s standard alloy wheel refurbishment on the same day. 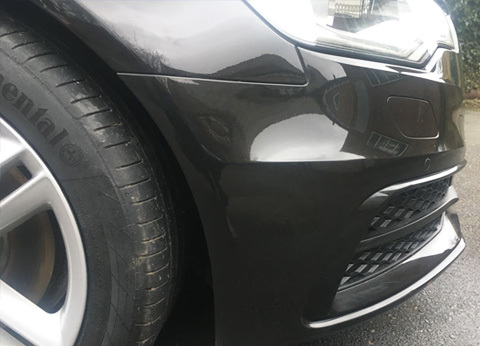 If you have clipped a kerb, there is nothing more frustrating than the damage it does to your expensive and beautiful alloys. 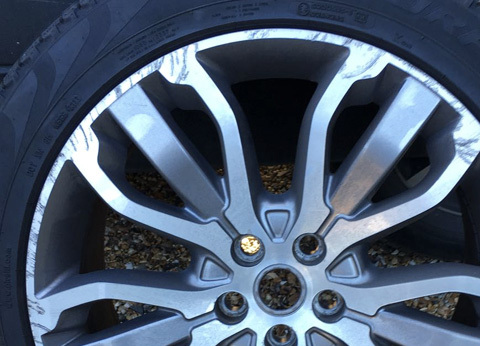 As well as looking unsightly, damaged alloys can significantly detract value. 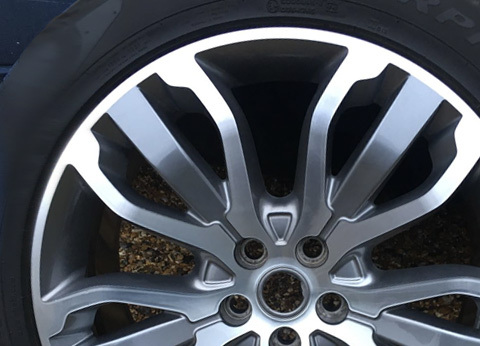 Fortunately, our high-quality alloy wheel refurbishment service is conducted with ease and can get your alloys looking as good as new. Call now for your free quote with JS Bodyworx on 01494 440123. If you want to restore your wheels or car bodywork for a fraction of the cost of buying new wheels, we can help. We operate from our workshop in High Wycombe and have a mobile service so we can come to you for your convenience. Depending on your requirements, you can colour code your alloys to match their original colour, or we can add a fresh colour and finish to give your vehicle a brand-new look. 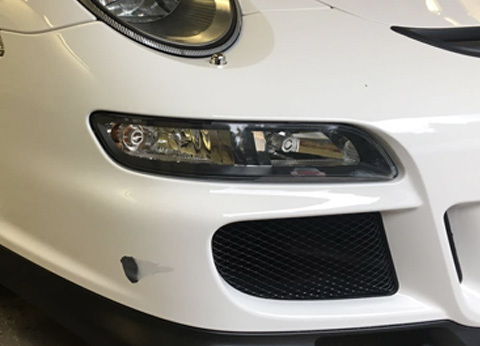 Usually, our repairs and alloy upgrades are completed in a day, but if there is extensive repair work, we have a fully-equipped workshop to undertake a range of bodywork and cosmetic treatment. Operating in High Wycombe, we’ll come to you, or you can drop your car off at our workshop. We will then use eco-friendly chemicals to strip the wheels of paint, dirt and grease. Once clean, we will meticulously check the wheels for damage and then repair any issues that we find. Afterwards, we spray powder coating, followed by colour matching or changing the alloy colour based on your requirements. Finally, the alloys are powder lacquered and left to set. After a stringent quality inspection, the wheels are refitted and the car is ready for you. 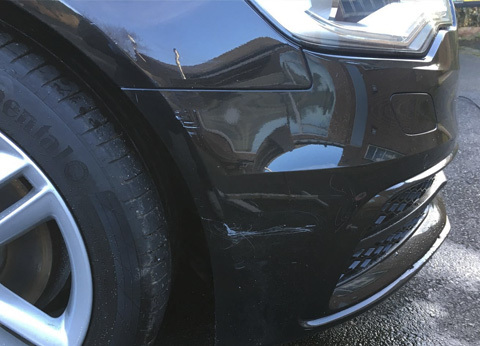 Conducting cosmetic repairs to vehicles in High Wycombe and beyond, our expert technicians are experienced and skilled in transforming cars, making them look as good as new. Original colour match or brand-new finish. Trusted, reliable and friendly team. 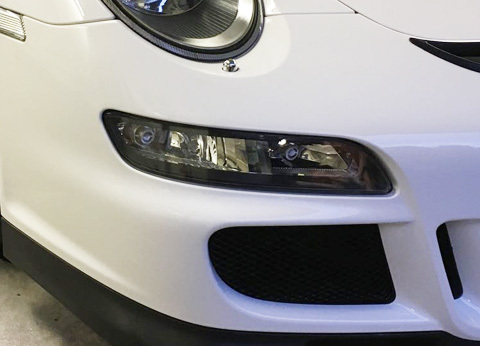 We offer a range of cosmetic bodywork services from alloy refurbishment to sandblasting to accident and damage repairs. 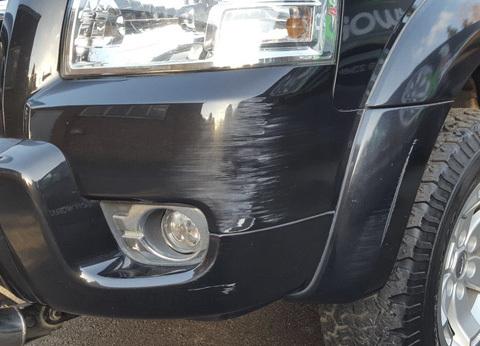 If your vehicle needs cosmetic repair, call our mobile repair team in High Wycombe on 01494 440123.